For many people, the idea of turning their home into a smart home may seem complicated or expensive. But with no contracts, required monthly fees, or messy installation, the SmartThings Smart Home Starter Kit is the easiest and most affordable way to start creating a safer, smarter home. Everyone wants to be able to better protect and secure their home. But not everyone wants to pay a hefty installation fee and $49.99 a month for a traditional home security system. That’s where SmartThings comes in. Simply place the included SmartSense Motion sensor in your home, and you can receive instant alerts on your smartphone if there’s unexpected motion in or around your home. 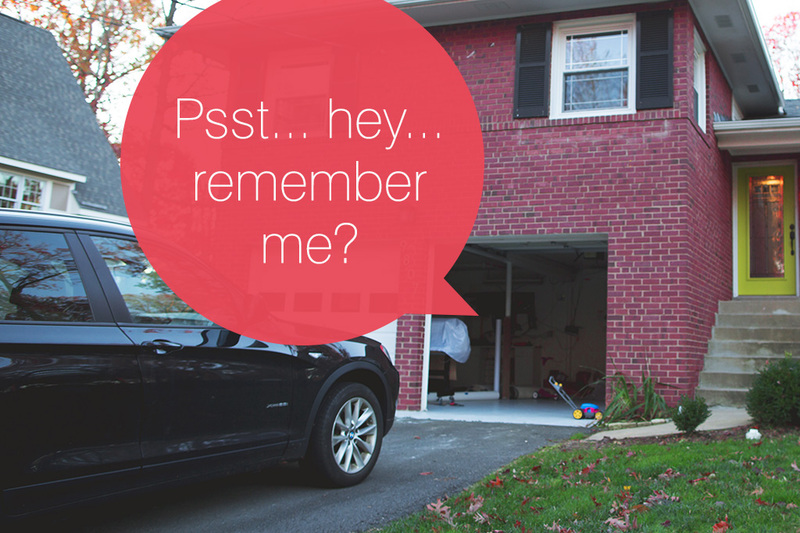 See how Jordan uses a SmartSense Motion sensor to know when someone’s near his front door. Being able to monitor doors and windows is an important part of home security. With SmartThings, you can rest easy knowing that you’ll be notified wherever you are if anything out of the ordinary is going on at home. Just place the included SmartSense Open/Closed sensor on the inside of your front door, back door, or any window and you’ll receive an instant alert on your smartphone if someone tries to force their way in while you’re away. Read how an Open/Closed sensor sent a burglar fleeing from Ryan’s house. If you’re a parent, chances are you worry about your little ones more often than you care to admit. 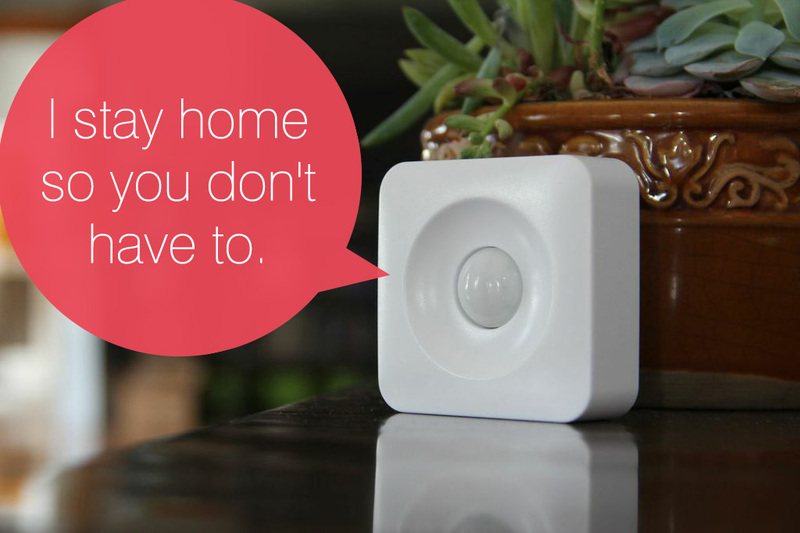 Fortunately, SmartThings lets you easily and effortlessly stay connected to loved ones by letting you know when kids, spouses, cars, or pets come and go. After all, peace of mind shouldn’t be complicated. 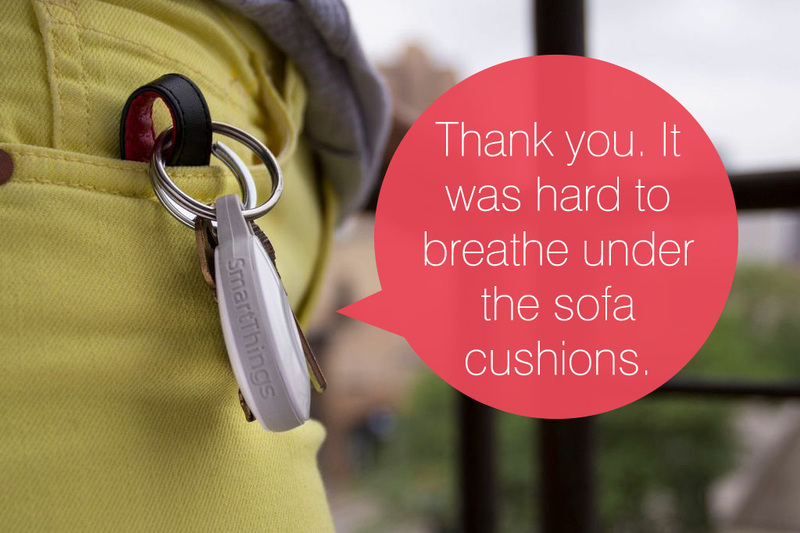 By placing the included SmartSense Presence sensor in your child’s backpack (or in a car, a spouse’s briefcase, etc. ), you can customize SmartThings to send you notifications when they leave home and/or arrive back home. Check out how Jesse uses SmartThings to stay connected to his two kids. Home security should also extend inside your home or apartment. 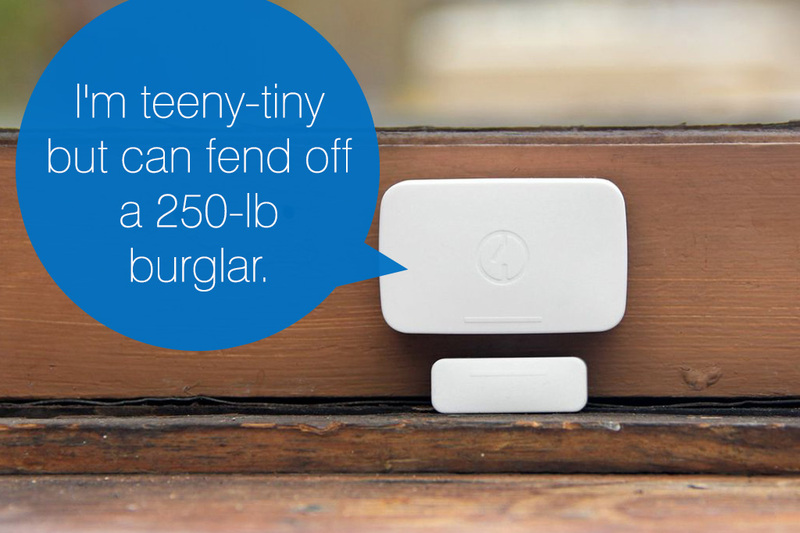 That’s why SmartThings lets you easily monitor things like safes, jewelry cases, and other valuable areas. By placing the included SmartSense Open/Closed sensor on the outside of a safe, on a filing cabinet, on the top of a ring box, or on a jewelry drawer, you can receive an instant notification on your smartphone if someone opens it. 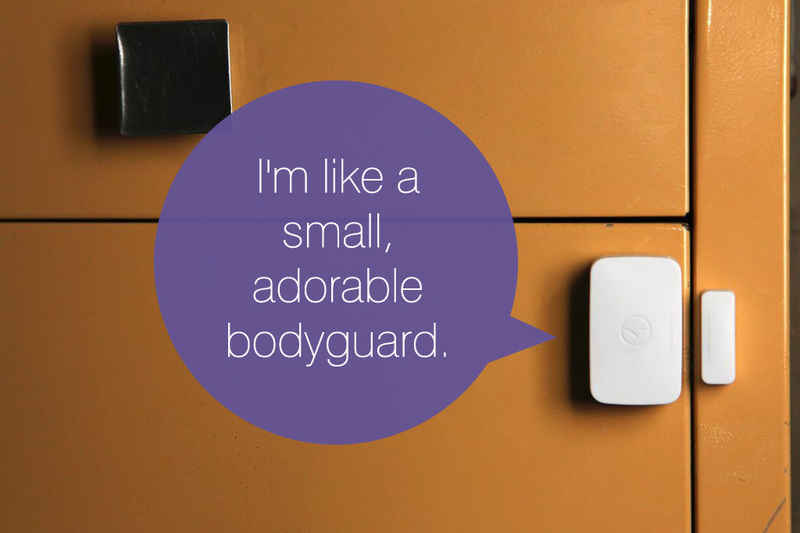 Watch how a small business is using SmartThings to secure its safe (and have some fun, too). 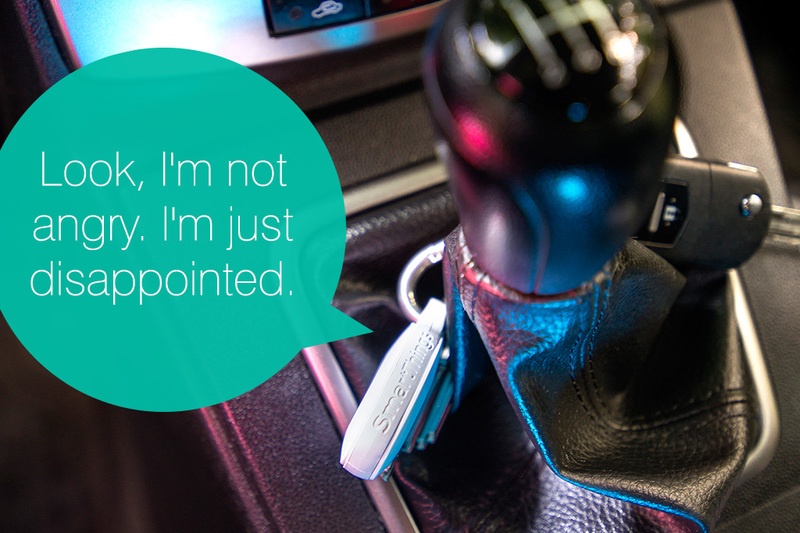 We all lose things from time to time, and there’s nothing more frustrating than when you’re ready to head out, but you can’t find your keys. If this has ever happened to you, you’ll love this. Just place the included SmartSense Presence sensor on your keychain, and if your keys go AWOL, you can trigger your Presence sensor to sound three loud beeping noises to let you know where they’re hiding. See a demo of just how easy this is here. With the Smart Home Starter Kit, you can not only know when the dog walker comes and goes, but you can also get a notification if your pet leaves the house unexpectedly. 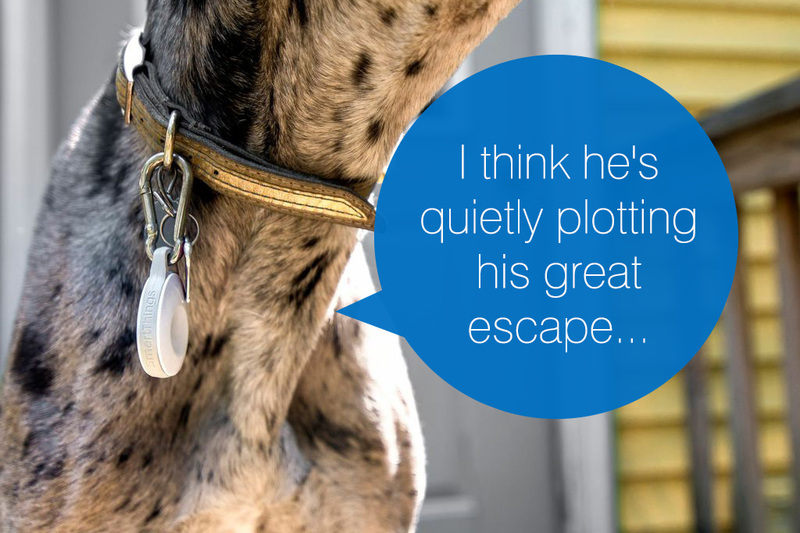 By placing a SmartSense Presence sensor around your pet’s collar, you can receive a notification on your smartphone if your furry friend escapes through the front door, back door, or doggy door. Read how Emily used a SmartSense Presence sensor to find her lost pooch, and check out 9 other ways to love your pet with SmartThings. Whether you have a long driveway or are simply expecting a letter or package, it can be important to know when the mail arrives. SmartThings can help. Just as the SmartSense Open/Closed sensor can let you know if a door or window opens, it can also let you know if a mailbox or mail slot opens. Simply place the two parts of the sensor by the mailbox or mail slot’s opening, and you can use the free SmartThings app to notify you whenever the box or slot opens. 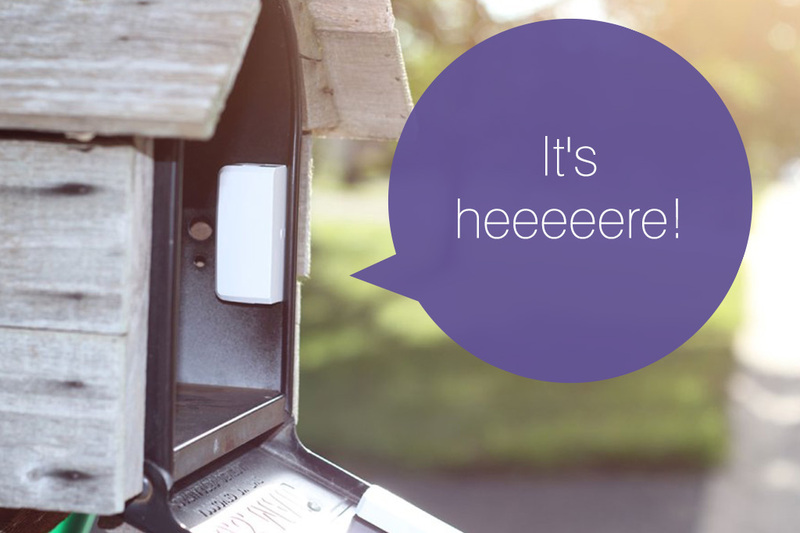 See how Andrew uses SmartThings to keep an eye on his mail (and cat). Extreme temperatures in your home can freeze pipes, create leaks, encourage mold, and cause thousands of dollars worth of damage. In fact, this exact event is what lead Alex Hawkinson to start SmartThings three years ago. SmartThings can help you protect your home and belongings by monitoring the temperature levels in any room of your home. How? Easy: In addition to being able to monitor movement and when things open and close, the included SmartSense Motion and Open/Closed sensors can also measure the temperature. If the temperature in the basement, attic, or other area of your home reaches an unsafe level, you can be notified immediately before it’s too late. Read how SmartThings saved Garrett from an extremely hot situation, and how it saved Jesse from a sub-Arctic freeze. Give your teen a SmartSense Presence sensor (or use their smartphone as a presence-sensing device), and then trigger it to send you a push notification if your child arrives home after a certain time. Better yet, use this fun IFTTT rule to trigger a phone call. 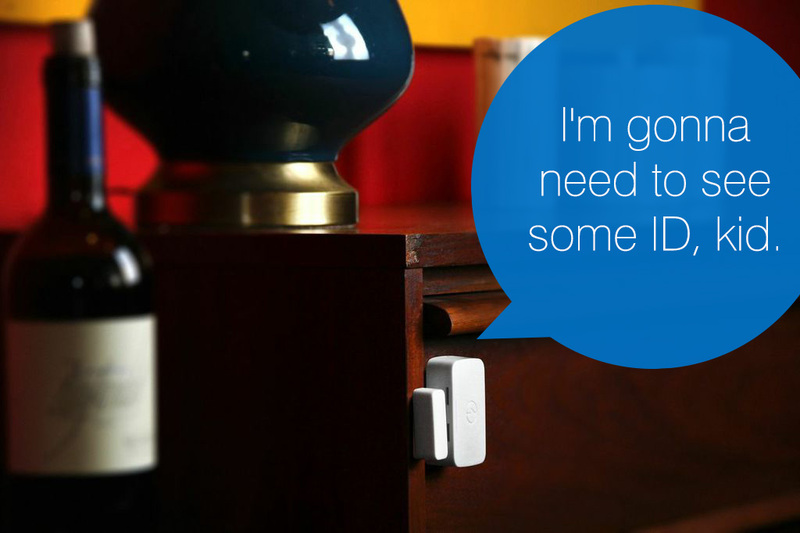 Learn about all the other fun things you can do with SmartThings + IFTTT. This is another great one for parents looking to keep an eye on their teens–or for anyone who lives with thirsty roommates. Attach a SmartSense Open/Closed sensor to your liquor cabinet and trigger an alert on your smartphone or a phone call if anyone tries to steal a drink without your permission. Check out how Bill is using SmartThings to create the ultimate Scotch bar. Did I remember to close the front door? What about the garage? The windows? We’ve all wondered these things, but with SmartThings, you no longer have to worry: Simply open up the free SmartThings app and easily check to see if doors and windows are open or closed. To do this, simply place a SmartSense Open/Closed sensor on any door or window and you’ll be able to quickly see if it’s open or closed in the SmartThings app. 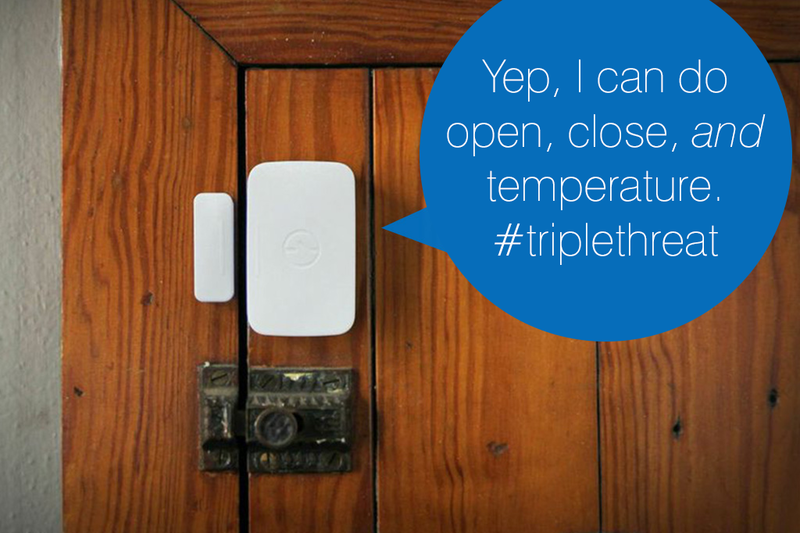 See how Dani and Josh are using SmartThings to make sure their doors are closed. Not only is the SmartThings Smart Home Starter Kit an easy and affordable way to start creating a smart home, it’s also fully customizable and portable. As your needs change, you can easily customize SmartThings to work in different ways, or add additional compatible devices to create a smart home that automatically reacts to your unique preferences and patterns. And if you move, you can take SmartThings with you. Just start with the Smart Home Starter Kit, download the free SmartThings app, and get ready to experience life like never before. 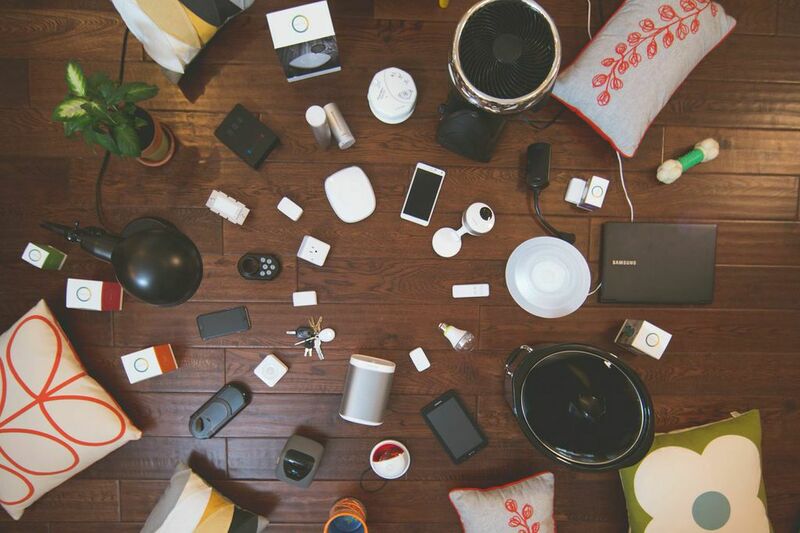 See how Alison and Jeff have enhanced their SmartThings setup in their new home.